Unique finds that are sure to WOW her! 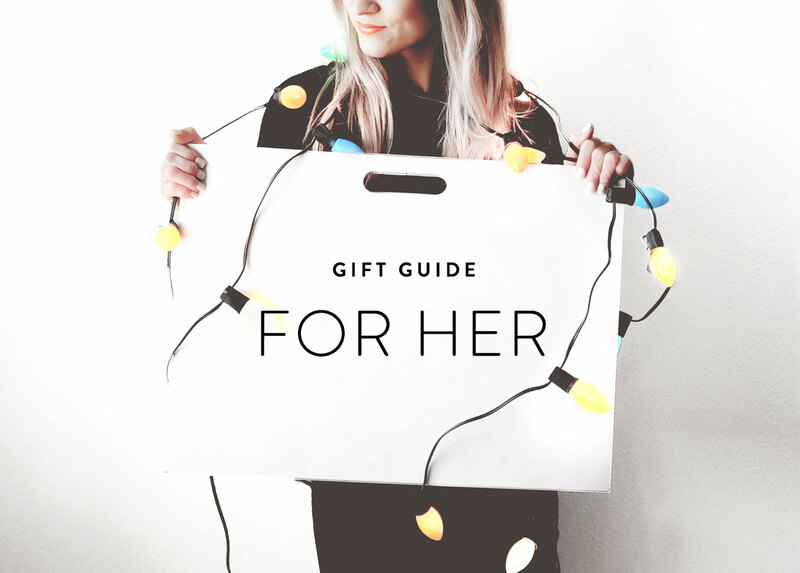 Our Last Minute Gift Guide for HER covers everything from our favorite beauty finds, beautiful bling (jewelry), ethical luxury leather goods, and lifestyle gifts under $50 that we promise, she'll love! Happy holiday shopping! Leave us a comment if you have any questions!